Welcome to the Congregation Beth Tikvah. Our goal is to provide our students with the basic beliefs, skills, knowledge, understanding and connections to our past and present. These skills will enable students to participate comfortably and actively in all areas of Jewish life. 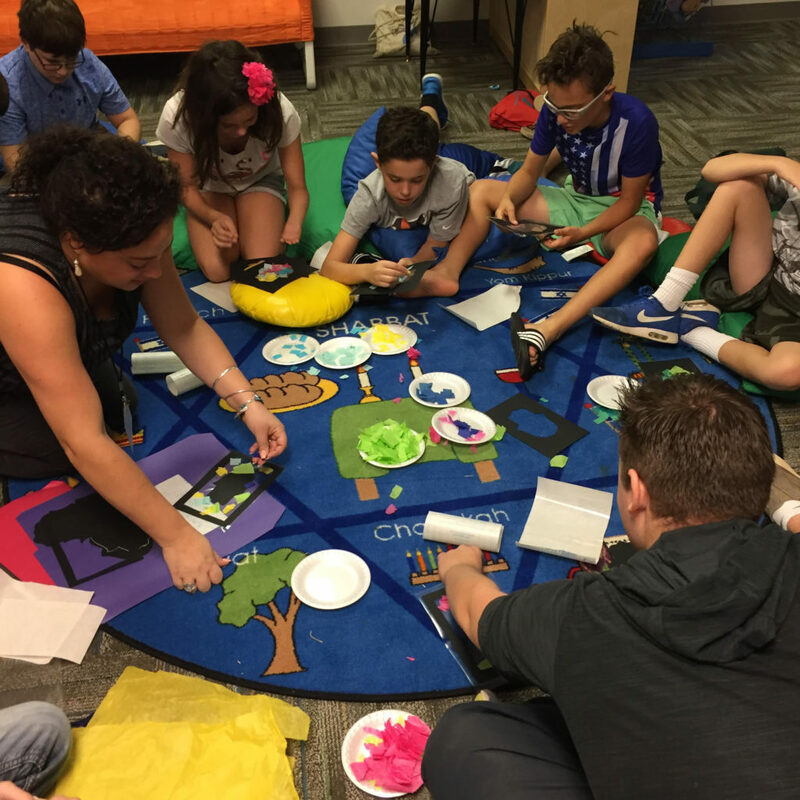 Our positive environment offers experiences and programs to enhance religious and prayer book studies, as well as, help our students and their families adopt Jewish education as a lifelong pursuit. We encourage you to explore our class offerings, and family activities and take part in teaching your family the Jewish values and traditions we strive to live by. In order to help us further our goals, we welcome and encourage all children to participate in our Religious School and Hebrew School program, regardless of financial ability. We also feel that all children should be afforded the opportunity to learn regardless of their abilities. To assist, we have aides available to support special educational needs. Financial support through the Columbus Jewish Federation allows us to place an aide in the classroom to assist the teacher under certain specific circumstances. The Federation also provides the services of a consultant, who observes children in classrooms as requested and assists our teachers in adapting their teaching strategies to accommodate children with special needs. Please be sure to check the calendar to the right for all upcoming event dates, times and locations. For more information on Beth Tikvah’s Religious School, Hebrew School, Youth Activities and Family Education, email Director of Education Morissa Freiberg. Students should be registered for classes using ChaverWeb. For more information about Adult Education, email Rabbi Rick Kellner or Adult Education Chair, Alan Miller. For more information about the Columbus JCC North Preschool, which is housed at Beth Tikvah click here.